What is Grimes doing today? 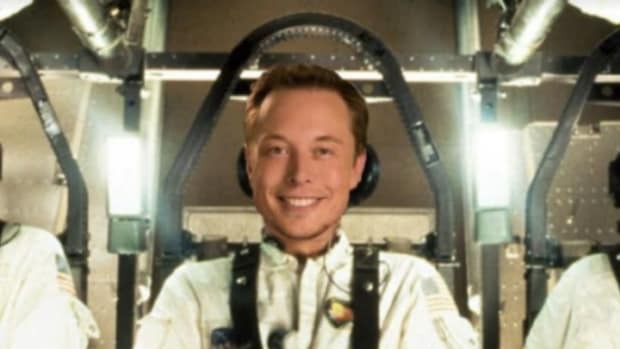 Up until a few months ago, Elon Musk was one of the guys that just couldn&apos;t lose. 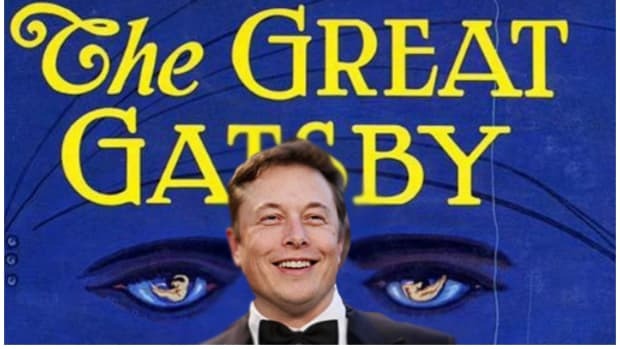 He occasionally faltered and had production hiccups, but he grew Tesla into one of the most attractive companies on the market and had success with SpaceX. 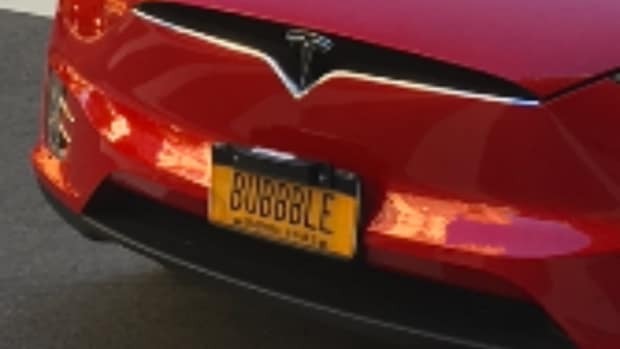 But now it seems that since the release of the Tesla Model 3, not everything is coming up roses for ole &apos;Musky. A bad review on Consumer Reports spurred the large Twitter rant Musk went on where he discredited journalists and threaten to establish a new website where journalists could be rated like they were restaurants on Yelp (If the internet has taught us anything, it is that the general public should be able to determine which sources are credible and which aren&apos;t). Musk was able to fix the Model 3 woes that plagued the release and was able to help lift the stock price of Tesla. Although Musk got to enjoy good news this weekend, it lasted as long as Wayne Gretzky&apos;s tenure with the St. Louis Blues. Early this morning received the news that SpaceX is going to push back their deadline for their tourist trip around the moon. SpaceX has indicated it won’t launch a pair of space tourists to loop around the moon this year as previously announced, the latest sign that technical and production challenges are disrupting founder Elon Musk’s plans for human exploration of the solar system. I want to act like this news is somewhat shocking, but then again, this is Elon Musk we&apos;re talking about. The man puts up better numbers than Von Miller when it comes to pushing lines back. It seems that Elon may be spread a little thin between his endeavors at Tesla, SpaceX, and The Boring Company. I can imagine it&apos;s hard to get all your chickens in a row when you have more on your plate than a fat kid during his first visit to Golden Corral. Sadly, SpaceX isn&apos;t the only mediocre flank steak on Musk&apos;s plate. Tomorrow Tesla will be holding a shareholders meeting, and some feel that there may be a little shakeup in the Tesla power structure. Union-affiliated investment adviser CtW Investment Group is attempting to unseat three Tesla directors it says lack qualifications or independence, including investor Antonio Gracias, Tesla’s lead independent director; James Murdoch, the CEO of Twenty-First Century Fox Inc (FOXA.O); and sustainable food executive Kimbal Musk, Elon Musk’s brother. Another investor proposes splitting the chairman and CEO jobs, both of which Musk fills, arguing the sprawling company has become difficult to oversee. If Musk couldn&apos;t handle the flack he was taking after the release of the model 3, it&apos;ll be interesting to see how he handles the shareholder meeting tomorrow. 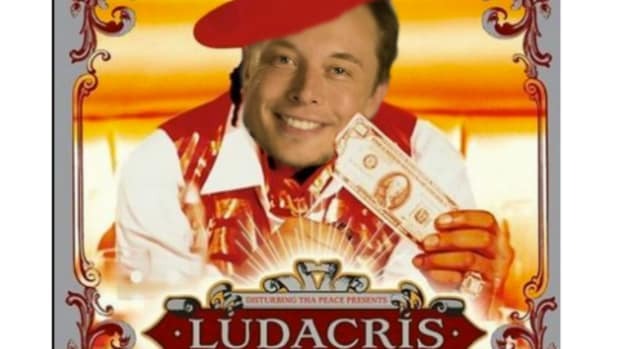 Although there are some who are looking to make changes to Tesla, other investors are expected to back Musk because of his persona. These stockpickers would have weighed Musk’s forceful public persona in their decisions to buy and hold Tesla shares in the first place, and likely are ready to back him at the meeting to be held in Mountain View, California, said analysts, corporate governance experts and investors. They expect shareholders to elect three Tesla directors and vote to let Musk keep his chairman’s title despite investor challenges and broader concerns with Tesla’s production. This is an interesting take on the situation given that Musk has a mild history of failing to meet deadlines and underperforming some of the time. However, Musk still has successes that can&apos;t be written off, and it is important for them to weigh these two arguments. Musk is a visionary and is also way cooler as a person than many of the visionaries we have seen over the past few decades. Steve Jobs was a genius but was way into crystals and other weird stuff that didn&apos;t really make sense. Bill Gates is also a genius, but when your party trick is jumping over a chair, there is some work that needs to be done. 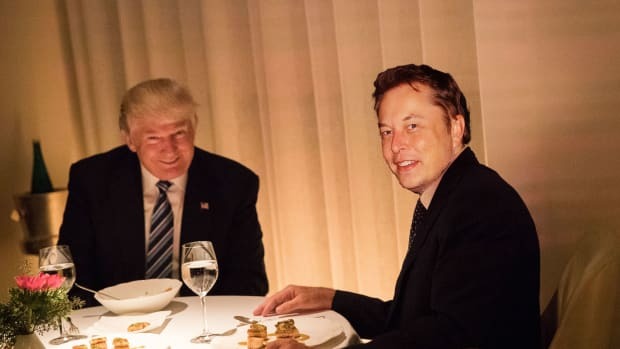 Musk brings to the table much of the same intelligence and vision, but at the same time, he comes across as your high school friend who is way more successful than everyone you graduated with, but when you guys head out to catch up and grab a beer, he&apos;s the same old friend you knew and loved. Until you tell him he&apos;s not doing well and he freaks out, but as long as you don&apos;t mention that, it&apos;s just the same old guy. The changes we see after the shareholder meeting have the potential to greatly influence how much clout Musk has at Tesla. He&apos;ll still be in a position of great power at the end of the day, but a couple independent directors, and a new chairman, CEO structure may be what the company needs to balance him out. 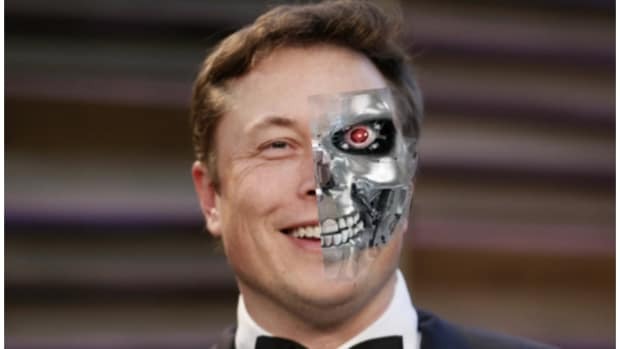 However, taking away power from a visionary like Musk may retard the company&apos;s growth in the future. There is no way to figure out how this is going to play out, so I guess we&apos;ll just have to wait for Musk to go on a Twitter tangent to know for sure. Secret Intern Diary: Manhattan is very expensive. I think you all knew this, but after my first weekend in the city, I&apos;ve determined that this is banana land. I spent my first night with all the banking interns and they are preparing for battle as most of their internships start on this melancholy Monday morning. Enjoy the training week my brethren because it&apos;s all downhill from there. Also, please send all of your best and worst intern stories and new to thad@dealbreaker.com because I&apos;m sure some of you are going to do something ridiculous in the first week. In other news, I think I&apos;m gaining clout because there is a new intern in the office, and I feel like a grizzled veteran compared to this kid. Soon I will be primed to mount my offensive on Shazar. 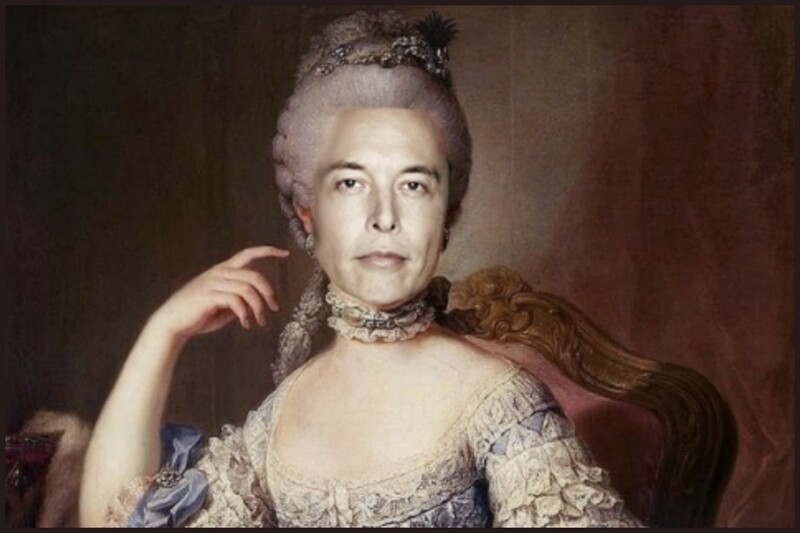 Forget the financials, everyone's favorite billionaire industrialist fuckboi was never going to quit the drama of being publicly traded. A new Puerto Rican bond issue predicated on Messianic faith in Elon seems like a can't miss! "Driverless cars on Mars? Who is this kid?"